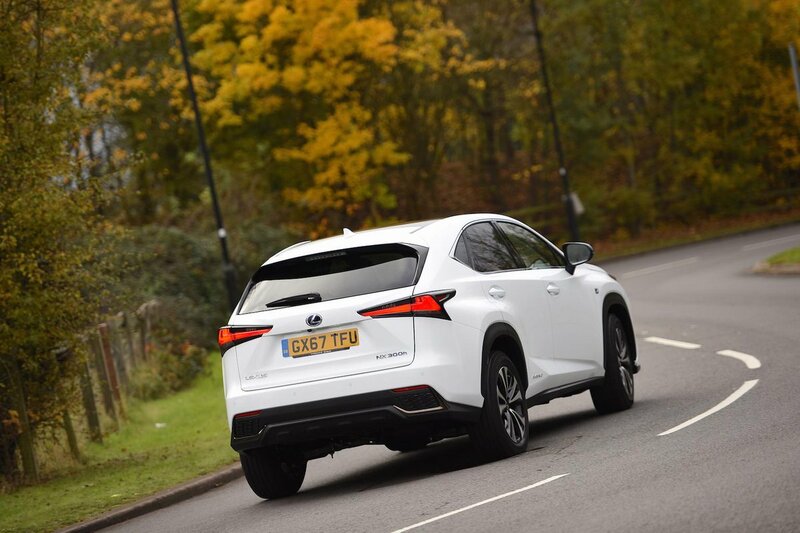 Lexus NX Boot Space, Size, Seats | What Car? The cabin is big enough for four adults, and even very tall drivers will find there is plenty of room. 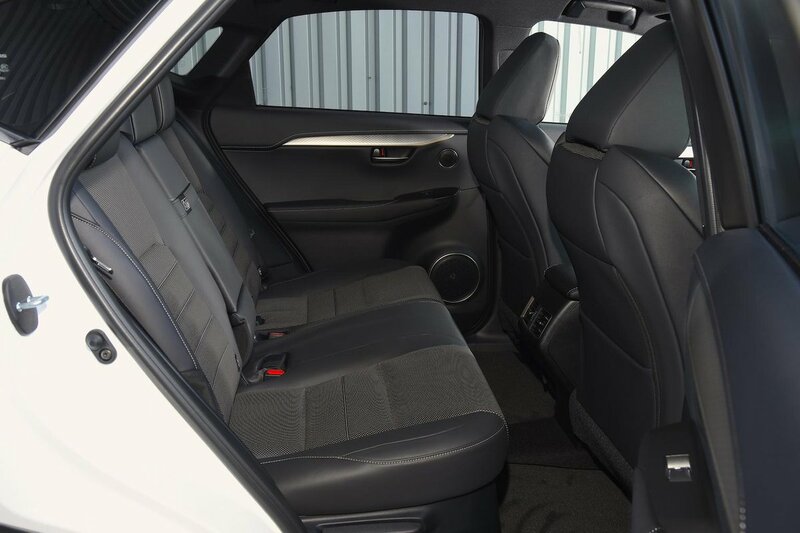 Reclining rear seats will make two adults in the back feel lavishly accommodated, but the middle seat is narrow and firm, and there’s not enough shoulder room to make it comfortable for three across. Many rivals offer more rear-seat headroom, too. The boot is a respectable size – there’s more than enough room for a small family’s luggage or the weekly shopping, and a broad, square-shaped aperture will make loading a buggy or other bulky items quite easy, although there’s a high lip to lift them over. Folding the 60/40 split rear seats is easy, but the seat back causes a slight slope and step in the extended load bay. 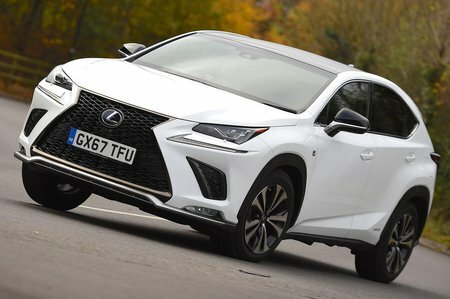 Ultimately, the NX is more than fit for purpose in this area, but there are rivals, such as a BMW X3 or Land Rover Discovery Sport, that would be much more practical.